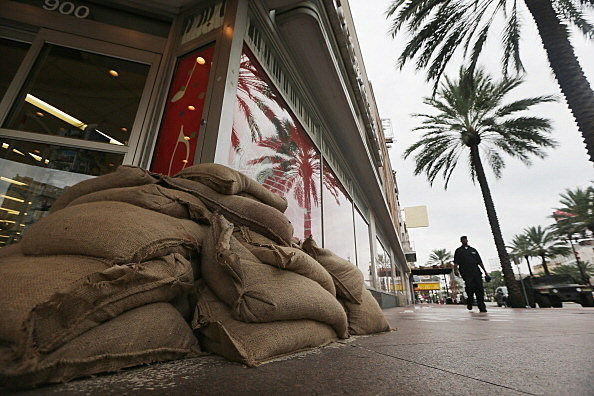 Sand bags are being made available to residents of both cities. In Shreveport, they can be picked up at the Public Works office in the 38-hundred block of Mansfield Road. Proof of residency is required. Individuals can get up to 25 sandbags — businesses can get up to 50. In Bossier City, sandbags are available at the Public Service Complex on Old Shed Road. Bossier Parish residents can get sandbags at the Bossier Police Jury barn. And, in Caddo Parish, they’re available at Parish Public Works facilities in north Shreveport, Vivian, and Springridge. In all cases, they’re only available during normal working hours.